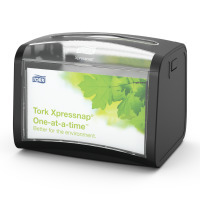 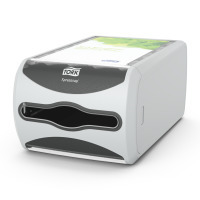 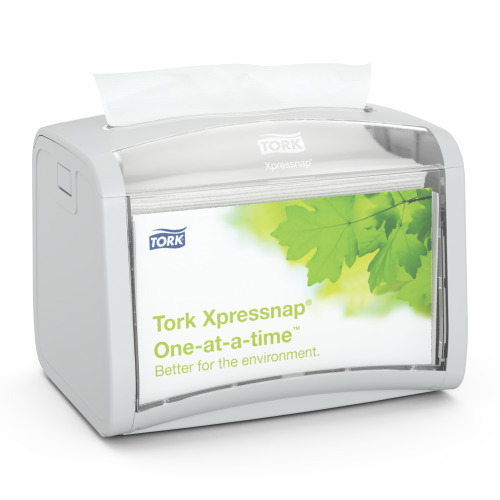 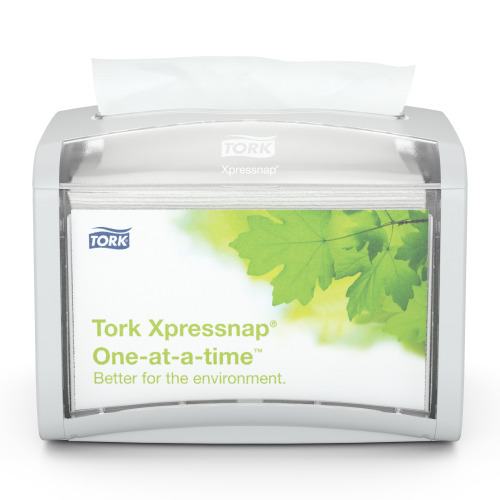 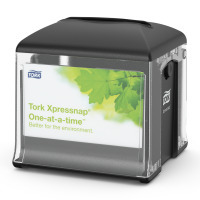 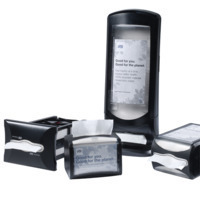 The Tork Xpressnap® Tabletop Dispenser, ideal for limited-service restaurants that offer napkins at the table. 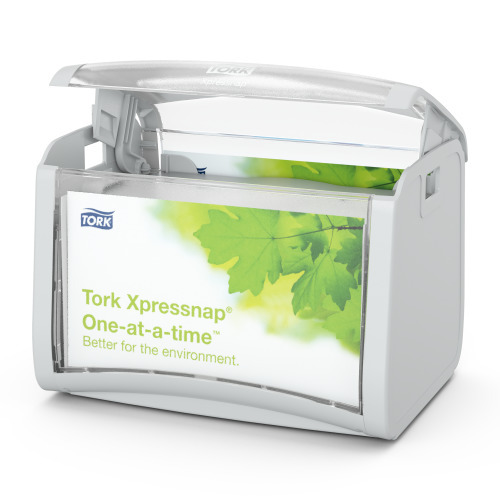 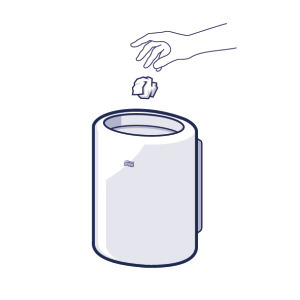 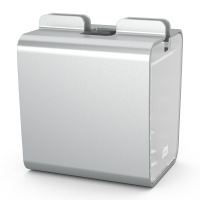 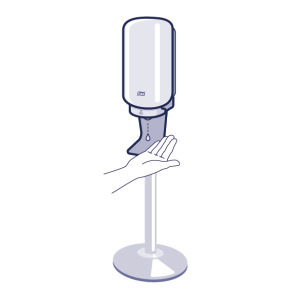 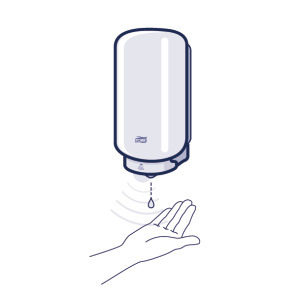 This compact and modern dispenser delivers napkins one-at-a-time, improving hygiene and reducing napkin consumption by at least 25% when compared to traditional napkin dispenser systems. 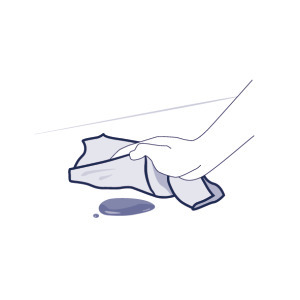 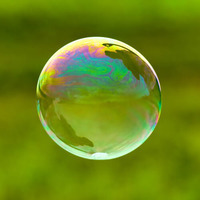 Available in a broad range of contemporary colours so matching your décor is easy.